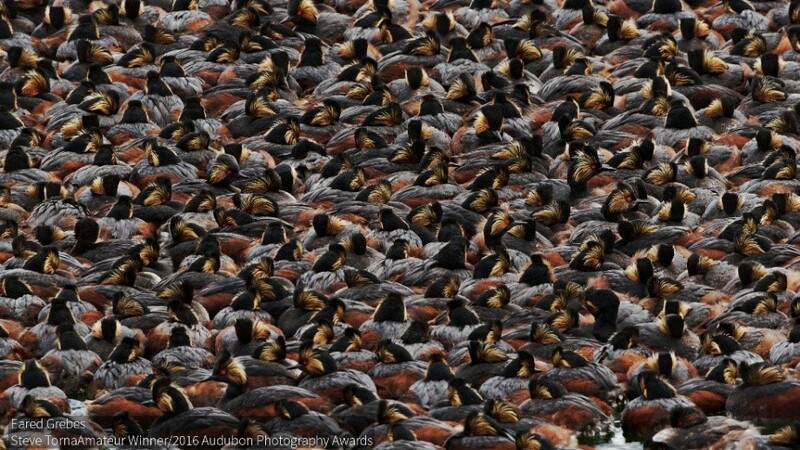 The 2016 Audubon Photography Award Winners are on view from January 28 through February 14, 2017. The nine winners were selected from more than 1,700 participants and 7,000 images. On Sunday, January 29, there will be an open house for the photography show from 1-3 p.m. The show remains open during nature center hours through February 14. For directions and hours visit: the parks and recreation website. Entrants came from all 50 states and 6 Canadian provinces, as well as the District of Columbia. 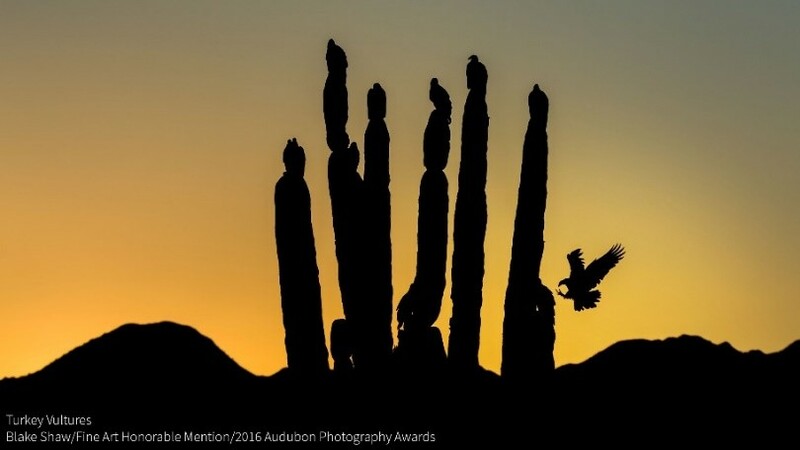 Judges were Kenn Kaufman, bird-guide author and Audubon field editor; Melissa Groo, professional photographer and 2015 Grand Prize winner; Steve Freligh, co-publisher of Nature's Best Photography; Kevin Fisher, Audubon creative director; and Sabine Meyer, Audubon photography director. Criteria included technical quality, originality, and artistic merit. "All are wonderful. What a difficult job to judge," a reader commented on Audubon's page. Audubon Society of Northern Virginia, Walker Nature Center, and Friends of Reston are co-sponsoring the show.